Comments: This species of annual will grow in hot, sunny landscapes. 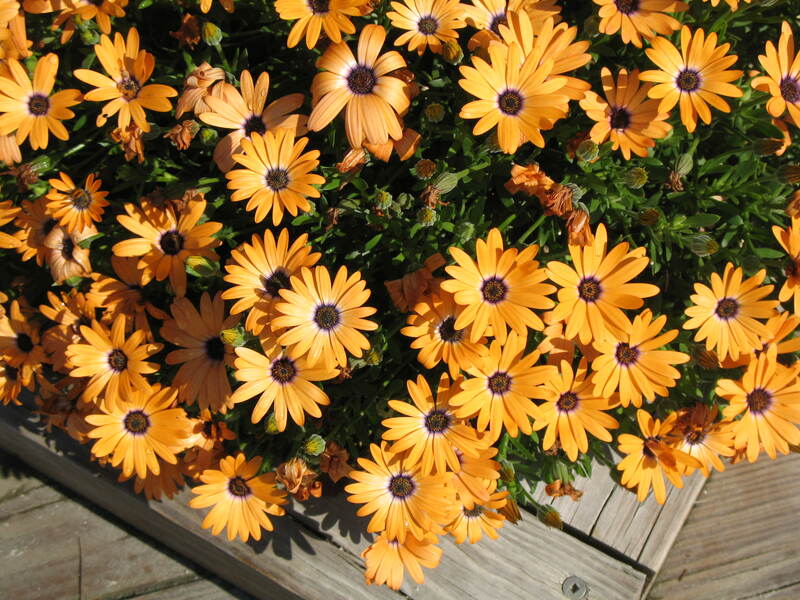 Will flower well for several months and deadheading increases numbers of blossoms. It is suited to beds, rock gardens and as a cut flower. It is deer resistant and attracts butterflies and hummingbirds.